I’m Positive, Inc. champions the honor of developing and managing comprehensive programs and unparalleled services that directly provide relief to anyone affected by HIV or AIDS. Our compassionate staff and volunteers are dedicated to cultivating fundamental solutions that improve the physical, psychological and social well-being of anyone affected by HIV or AIDS. Most of the solutions presently offered to the HIV community are designed to provide short-term support and help only the people infected with HIV cope with the effects. For those affected by HIV, a short-term fix produces short-term results. We are cultivating solutions that will offer long-term support to the HIV community, whether it is provided through our dedicated staff, compassionate volunteers or our innovative programs. The HIV community craves a leader that will stand on the front lines with them to create solutions that match the unique, individual needs of HIV-positive people and their supporters. I'm Positive, Inc. aims to continuously make an impact on HIV by imparting a tangible change in the lives of our clients, members and supporters. The real-life needs of HIV-positive people are complex and deserve compassionate guidance. It is through the generous donations and selfless hours donated by our volunteers that enable us to reduce the amount of money taken away from the programs and services to our members. The nonprofit community has too commonly neglected this symbiotic relationship between the organization and its members… until now. Giving us money is not the only way that you can directly give to our cause. 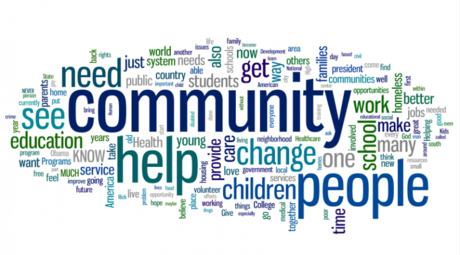 Starting up a new nonprofit corporation has a laundry list of tasks that require various skills, talents and education to reinforce the caliber of community organization that we are. 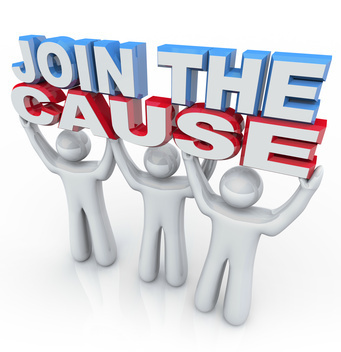 Please click here to see how you can do your part to help those affected by HIV or AIDS.